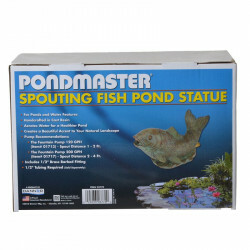 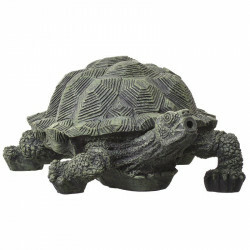 Adding a high quality fountain spitter to your backyard pond or water garden is a great way to create a sense of life in your decorative aquatic environment! 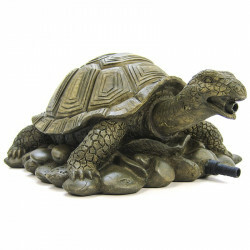 Our collection of classic animal character spitters are perfect for every backyard, with durable construction and pleasing rustic coloring. 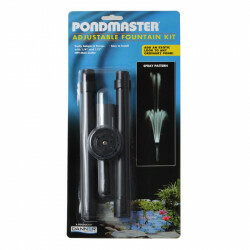 Not only does a spitter create a pleasant sound of running water, it also helps keep your pond water agitated and adds an extra source of aeration for healthier water, plants and fish. 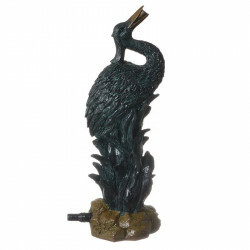 Pet Mountain's Pond Water Spitter store features top quality products from Beckett, on of the most trusted names in pond decoration and equipment. 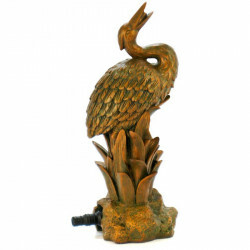 The Beckett Frog Pond Spitter Fountain can be connected to a water pump to stream water in the direction of your choice. 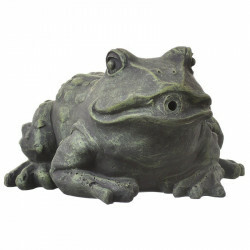 Add this decorative frog spitting statue to any water garden or pond. 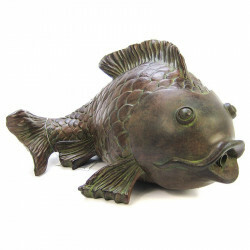 The Beckett Goldfish Pond Spitter Fountain is a finely detailed pond spitter that makes for a perfect accent to your garden pond. 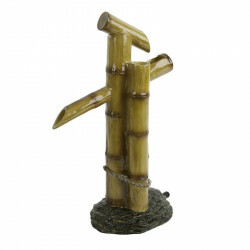 This spitter produces a soothing stream of water, adding a calming sound and movement to your pond while aerating the water. 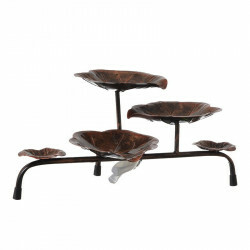 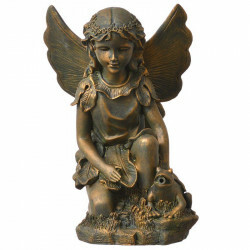 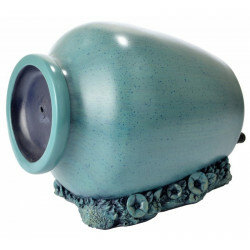 Made with durable resin, this fountain is UV resistant. 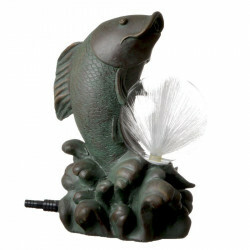 The ,a href="http://www.petmountain.com/product/pond-water-spitters/11442-522549/beckett-frog-water-spitter-pond-art-kit.html">Beckett Frog Water Spitter Pond Art Kit blends perfectly with your pond landscape and helps aerate the water -- a critical component of a healthy pond. 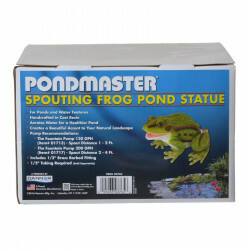 All of our pond spitters are easily connected to your existing pond plumbing for quick, easy installation.